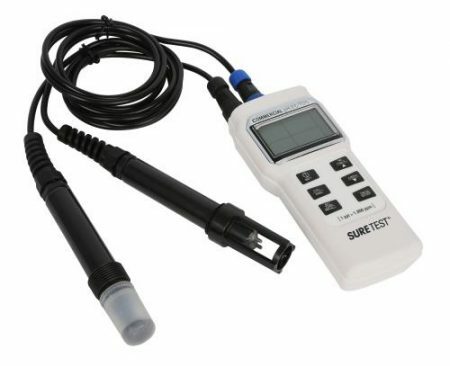 The Sure Test Commercial Multi-Meter allows for easy measurement of pH and conductivity (EC or TDS) and temperature (F° or C°) in one versatile unit. 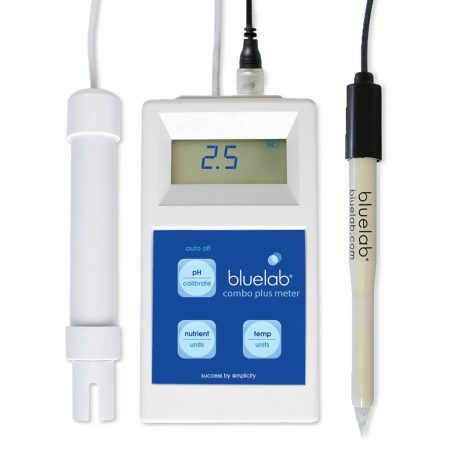 It also has the ability to measure dissolved oxygen (DO) with the optional DO probe (716388 – sold separately) making it the most versatile handheld multi-meter available. 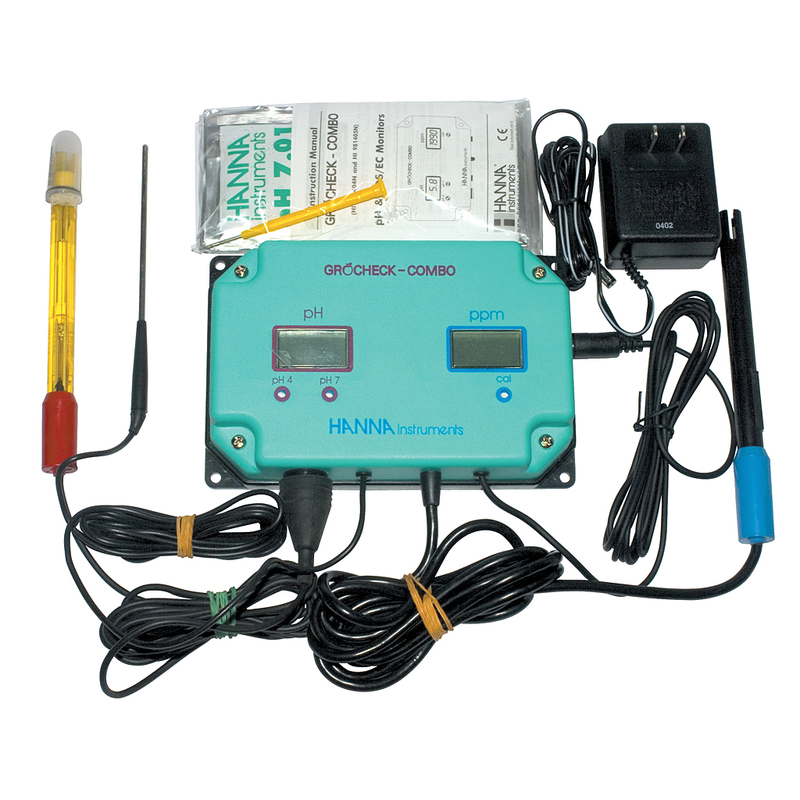 This rugged meter includes automatic temperature compensation (ATC) for more precise pH readings. 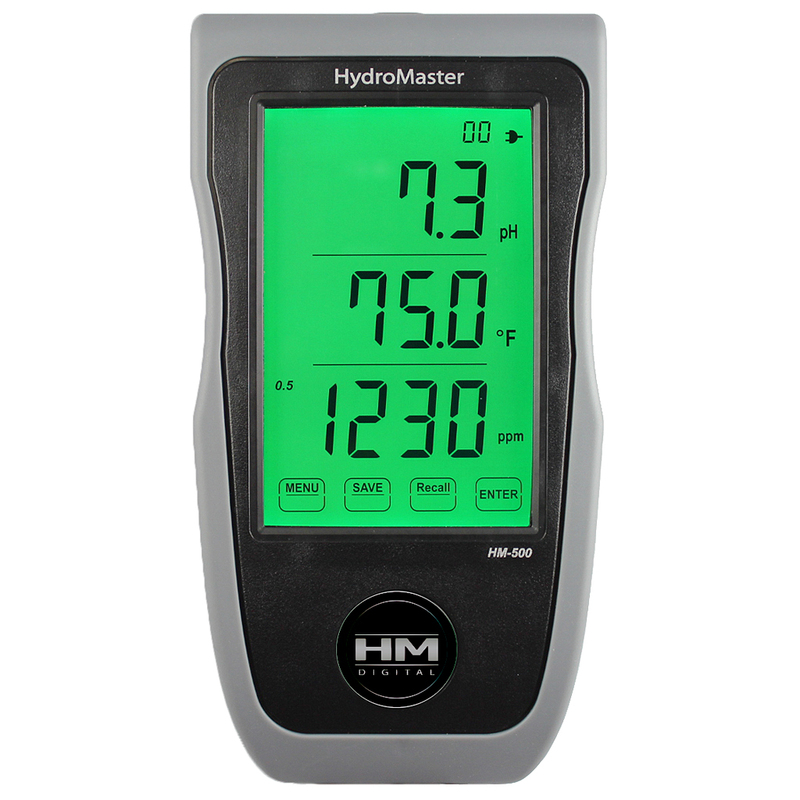 Easy to use and calibrate, this meter is an excellent choice for all in one nutrient management anywhere you take it. 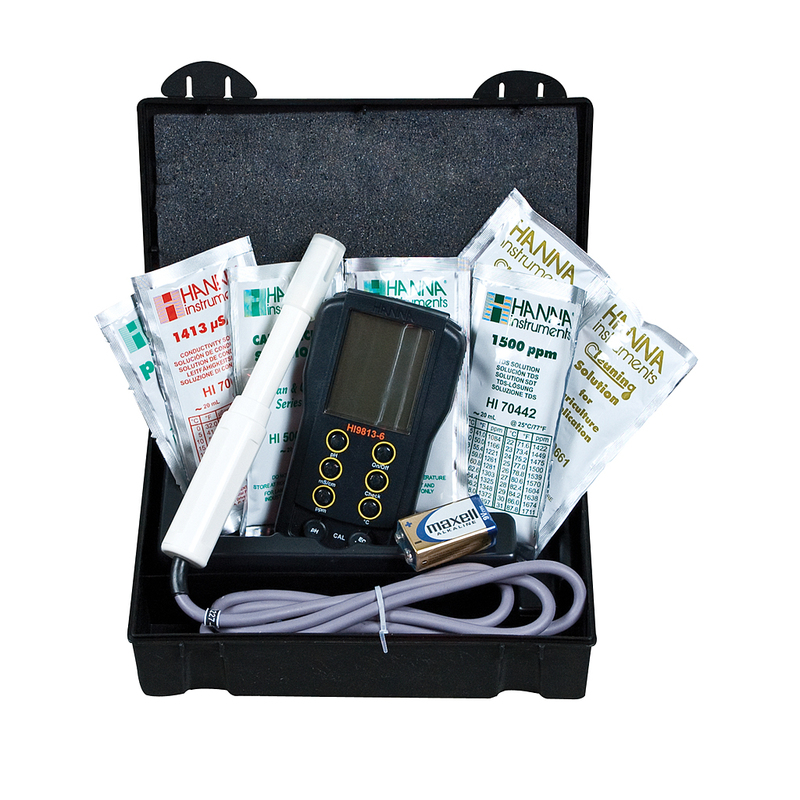 Comes with replaceable conductivity probe (716382), replaceable pH probe (716386), hard carrying/storage case and 6x AAA batteries. 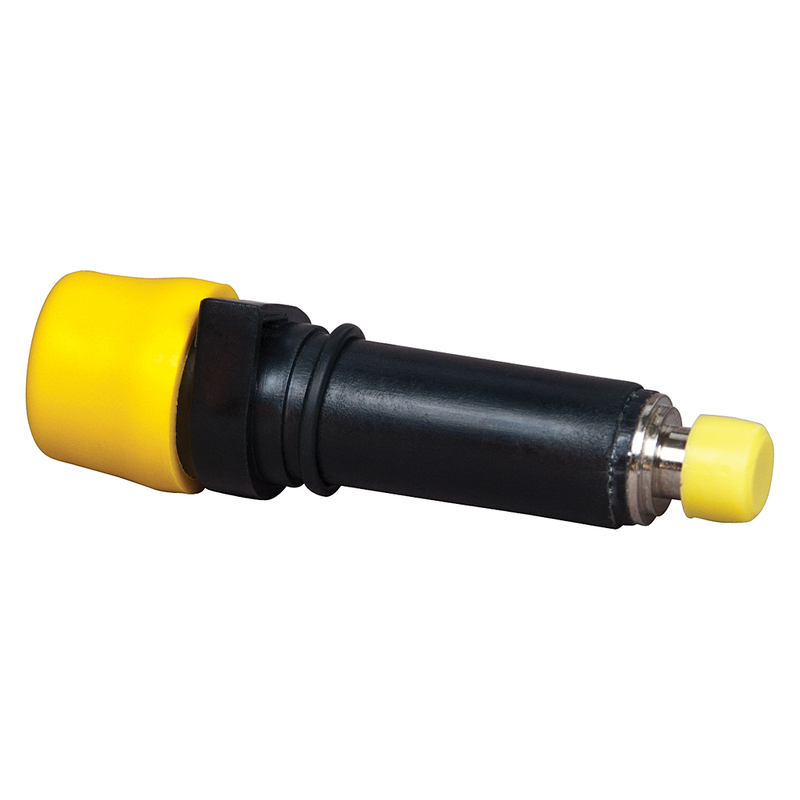 Waterproof housing (IP65 rated). 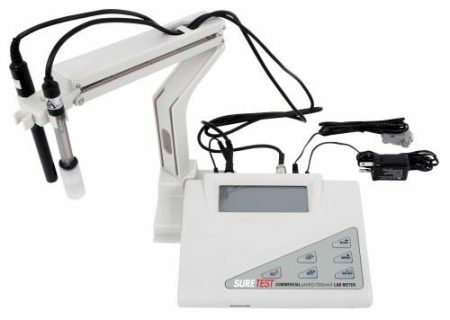 The Sure Test Commercial Lab Meter offers the ultimate in precision and accuracy. 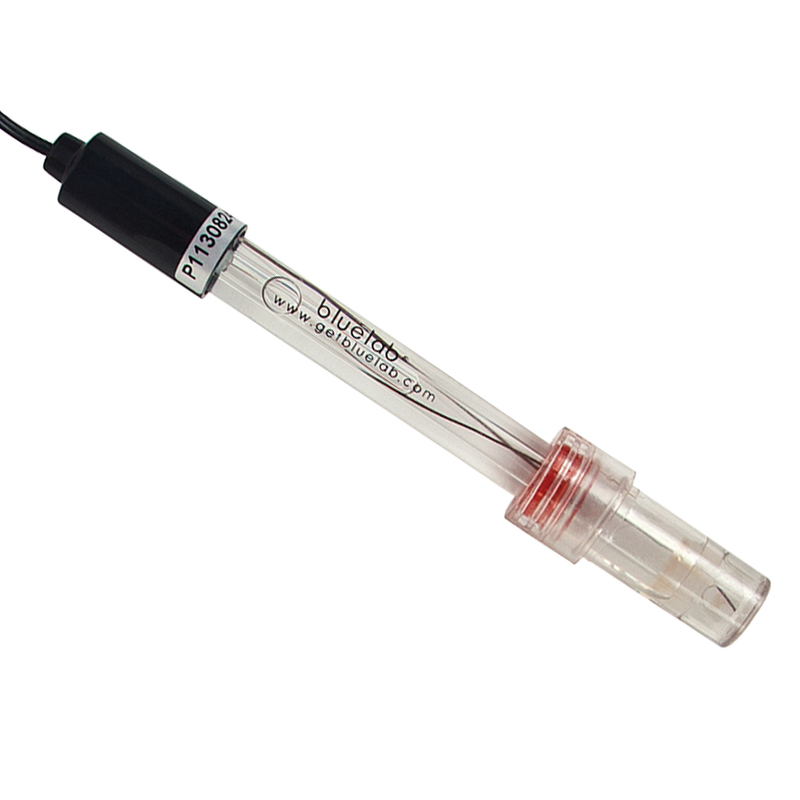 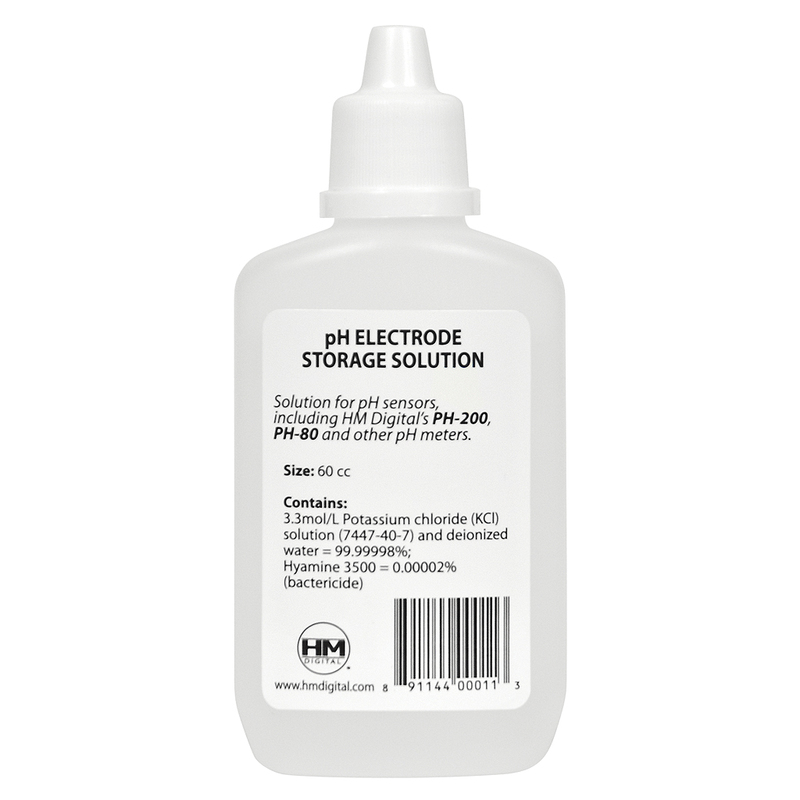 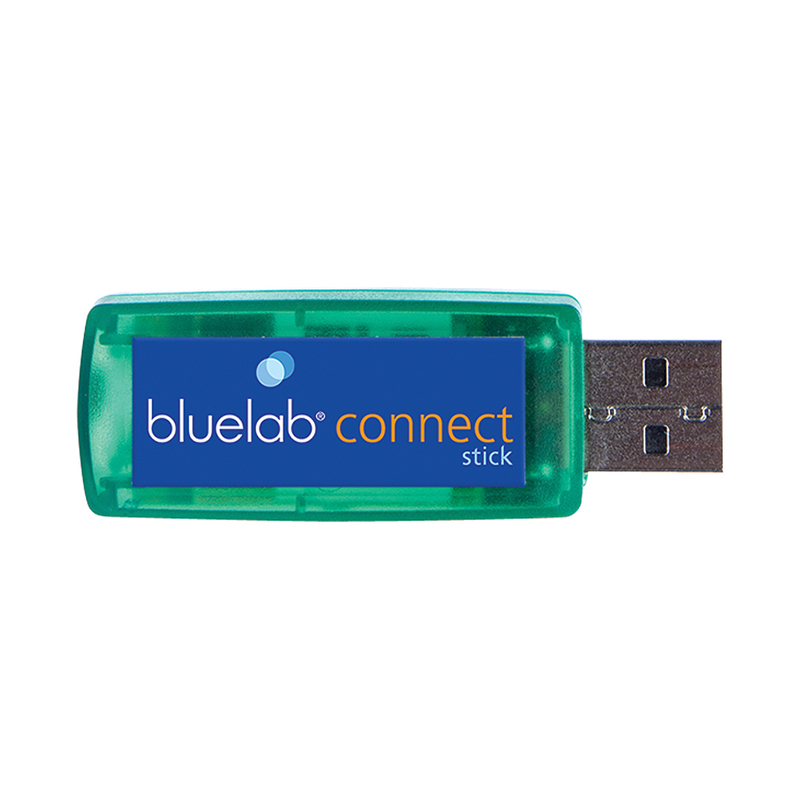 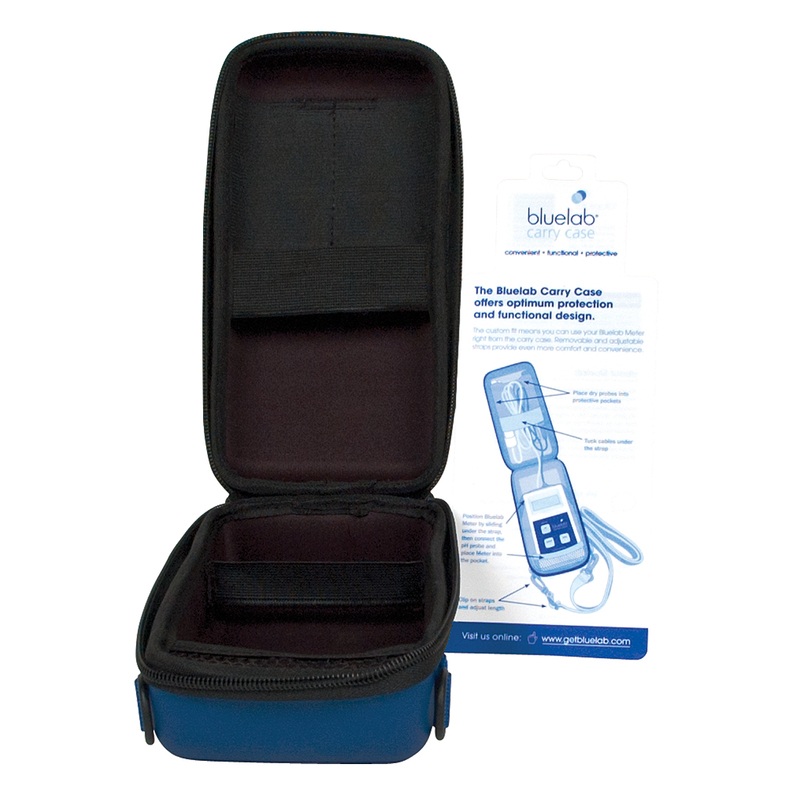 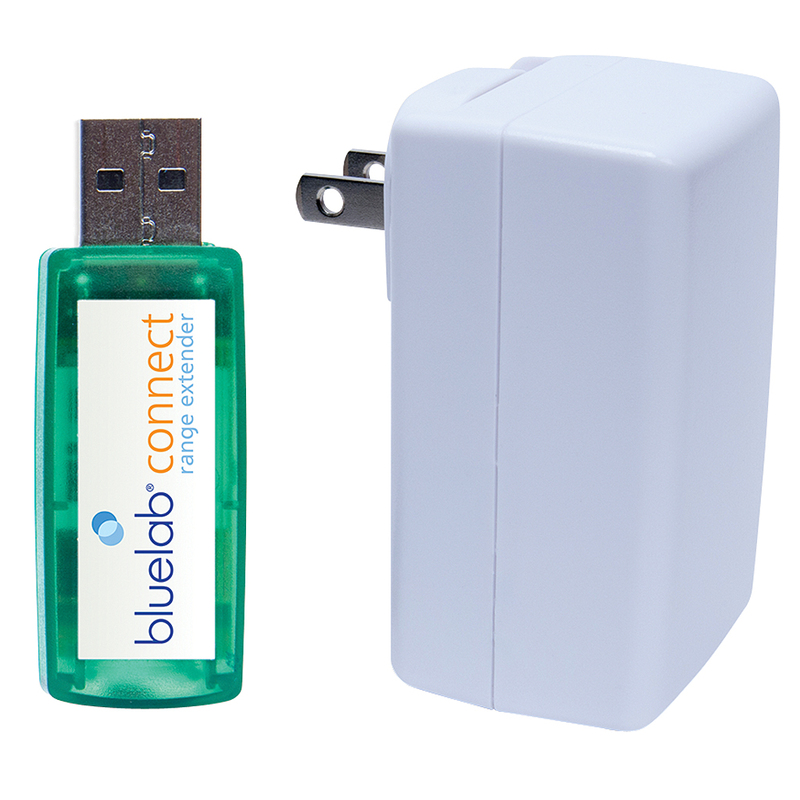 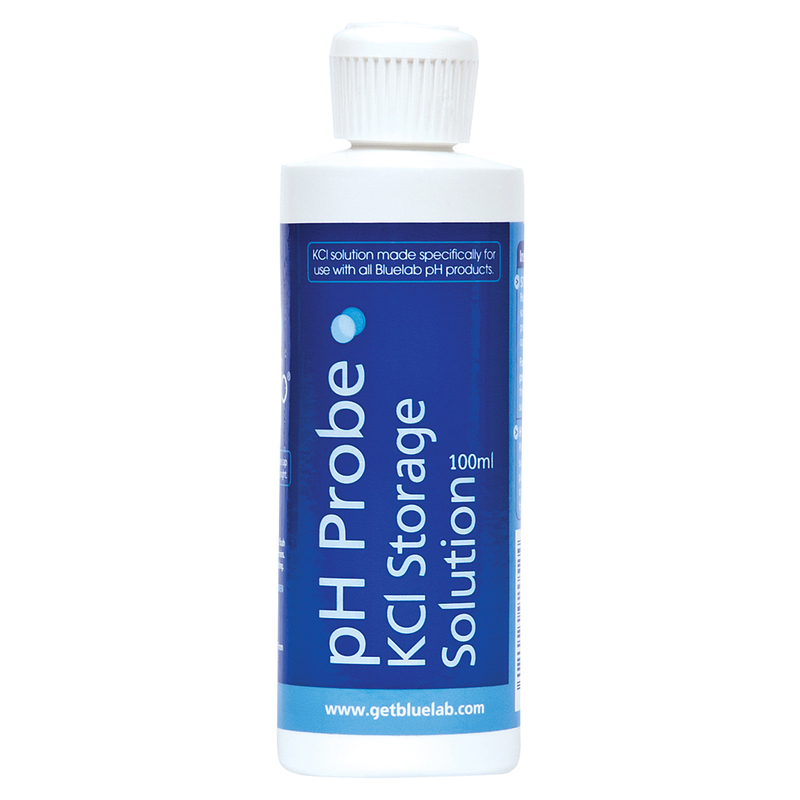 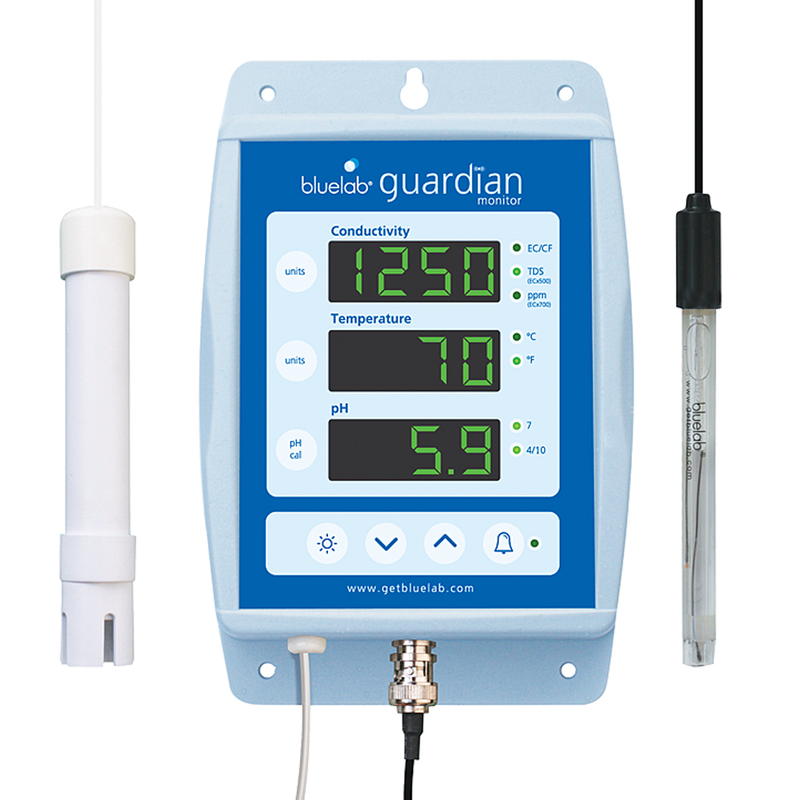 Dependably measure pH and conductivity (EC or TDS or Salt) and temperature (F° or C°) with ease. 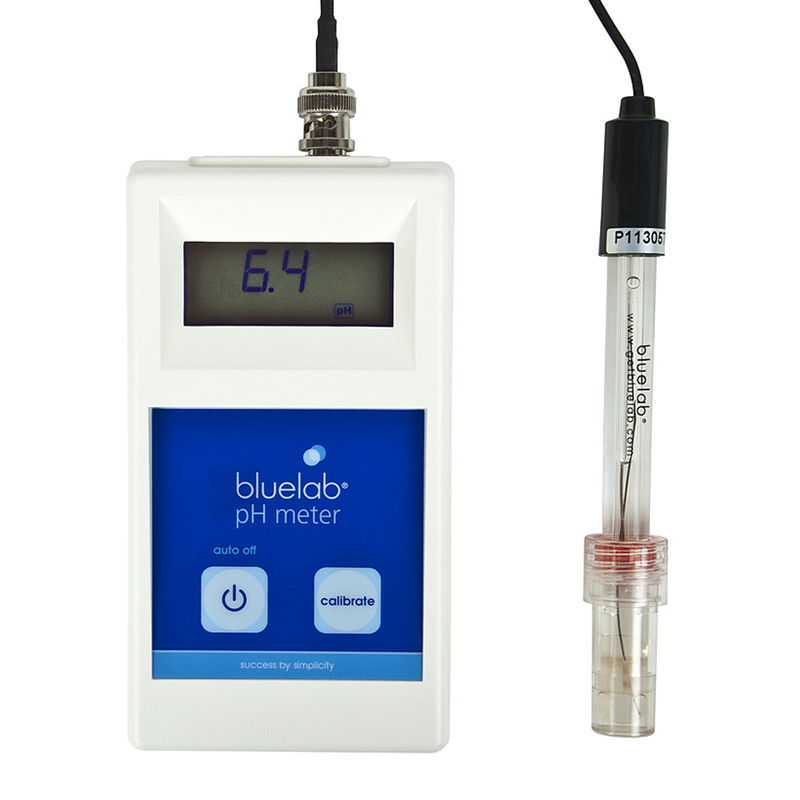 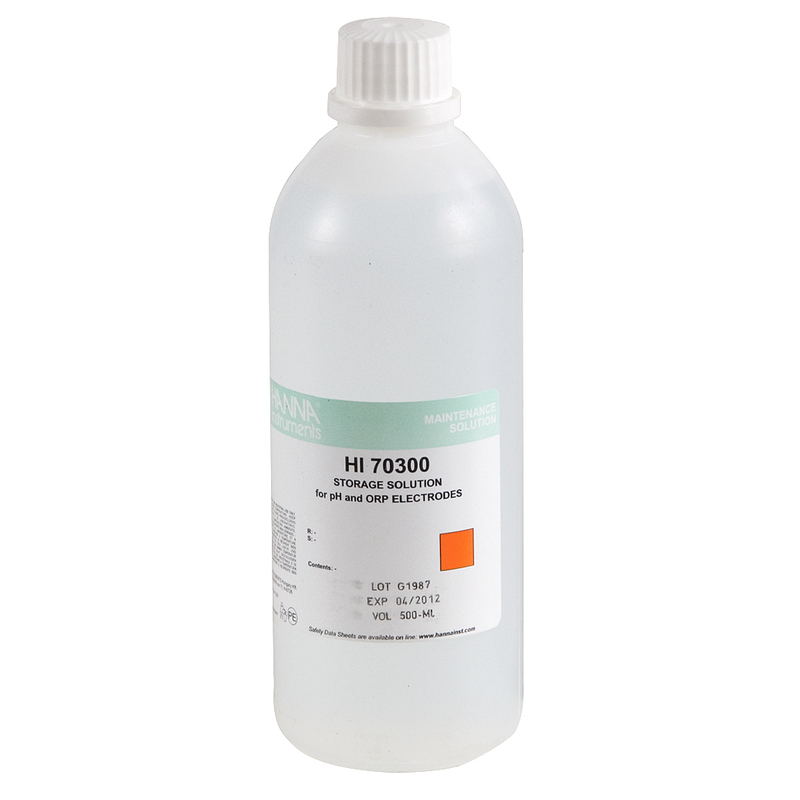 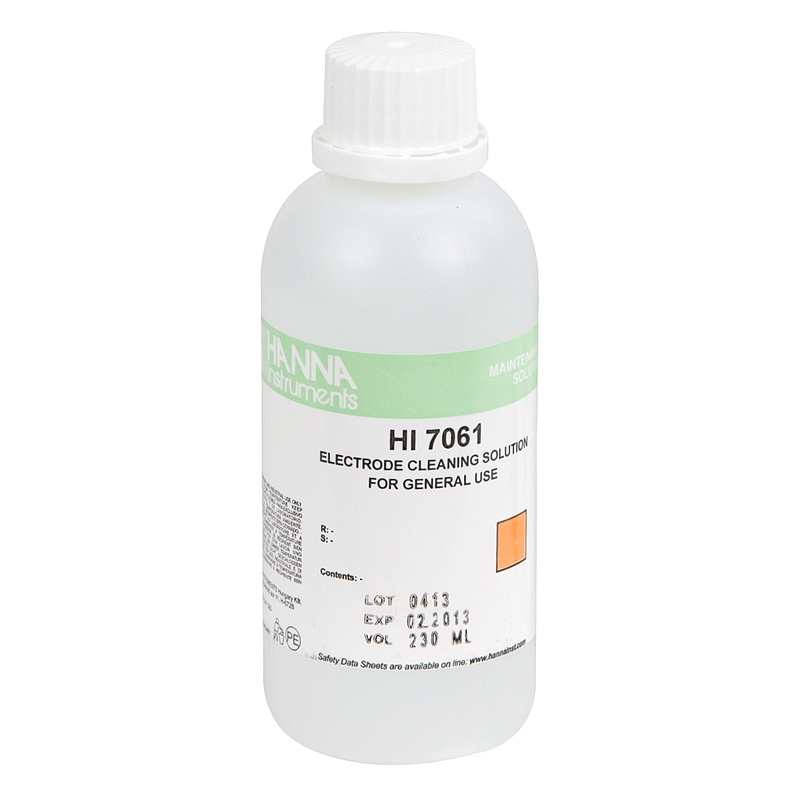 It also has the ability to measure Oxidation Reduction Potential (ORP) with the optional ORP probe (716398 – sold separately) – very useful when incorporating sanitizers (ozone, quaternary salts, hypochlorous acid, etc.) 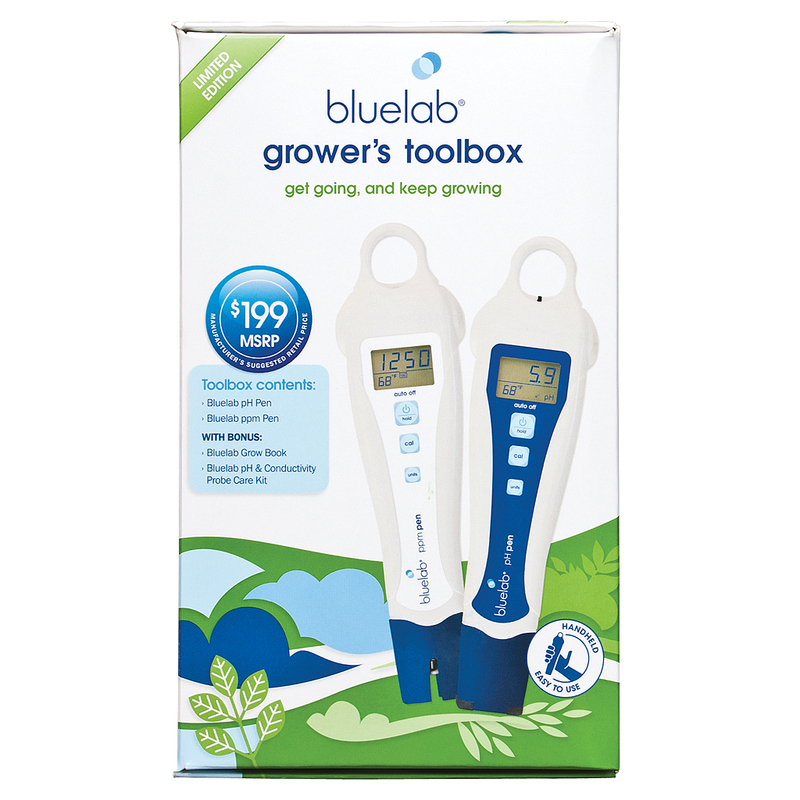 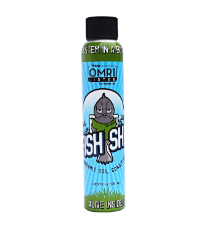 into your grow regimen. 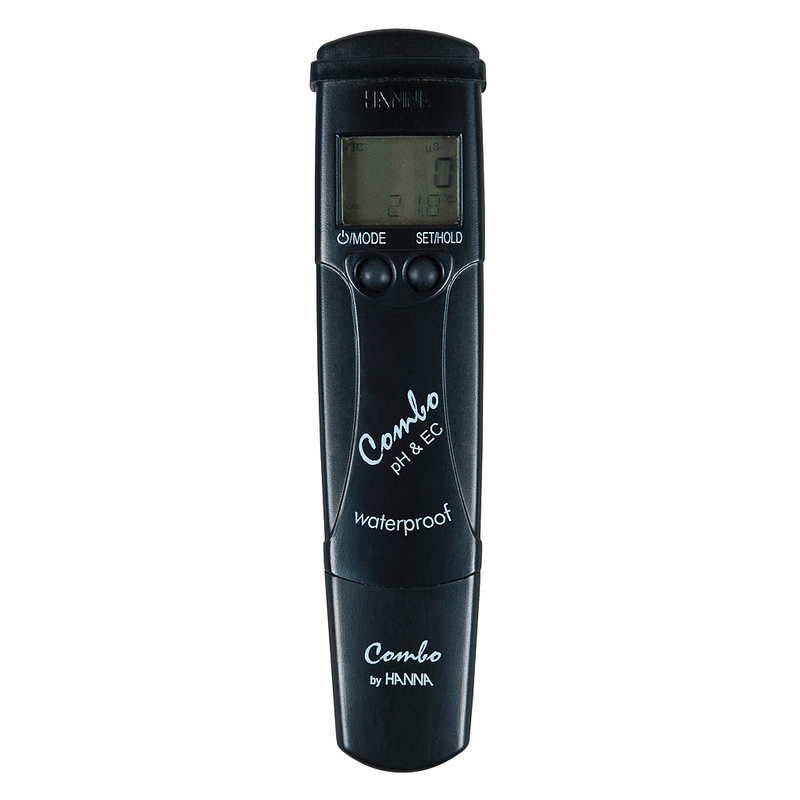 The meter uses automatic temperature compensation (ATC) for more precise readings of all parameters. 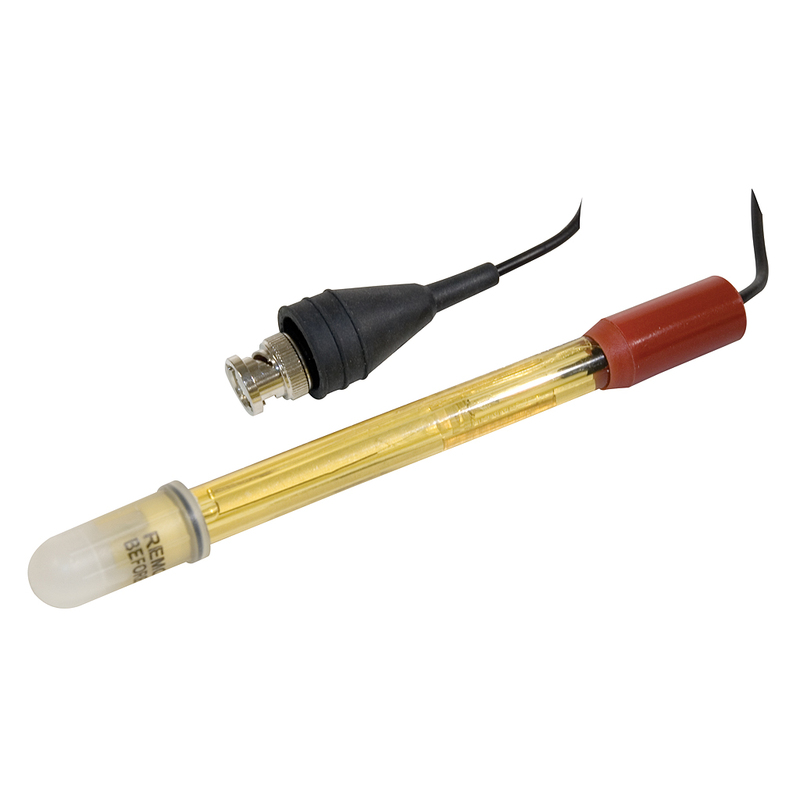 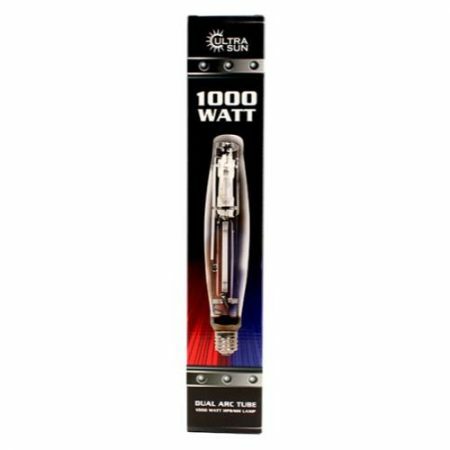 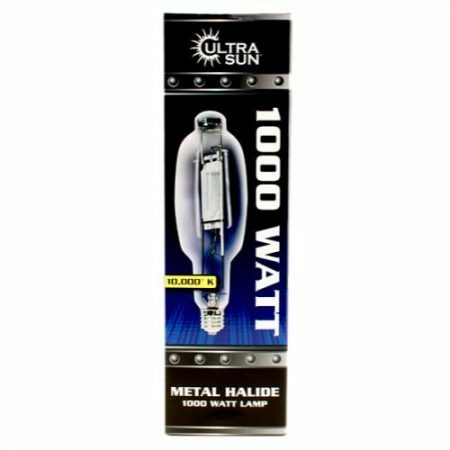 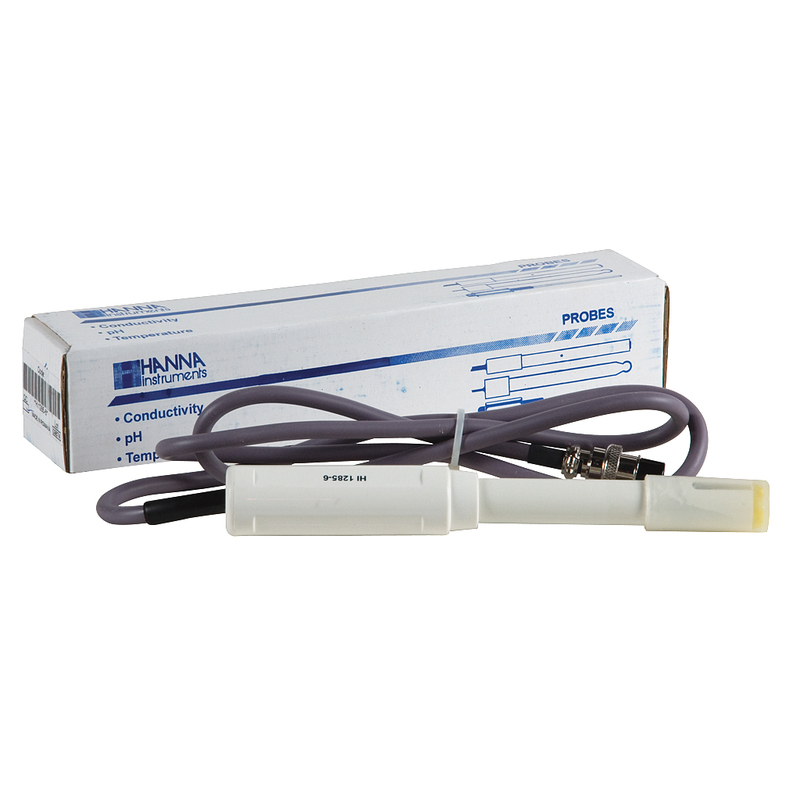 Comes with replaceable conductivity probe (716394), replaceable pH probe (716392 – resolution of 0.01 and an impressive pH accuracy of +/- 0.02), and a 100v power supply and probe holder.